How to fix 0x80240019 error on Windows? 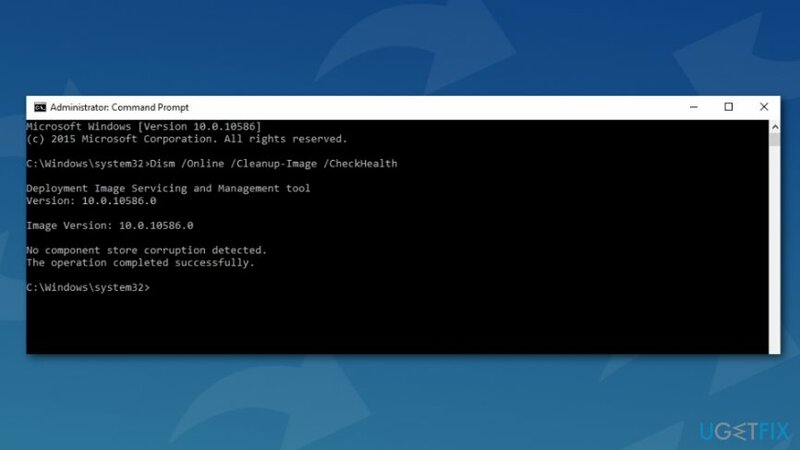 Home »	Fix » How to fix 0x80240019 error on Windows? Issue: How to fix 0x80240019 error on Windows? I cannot install updates on Windows 10 because of the 0x80240019 error. What does it mean? 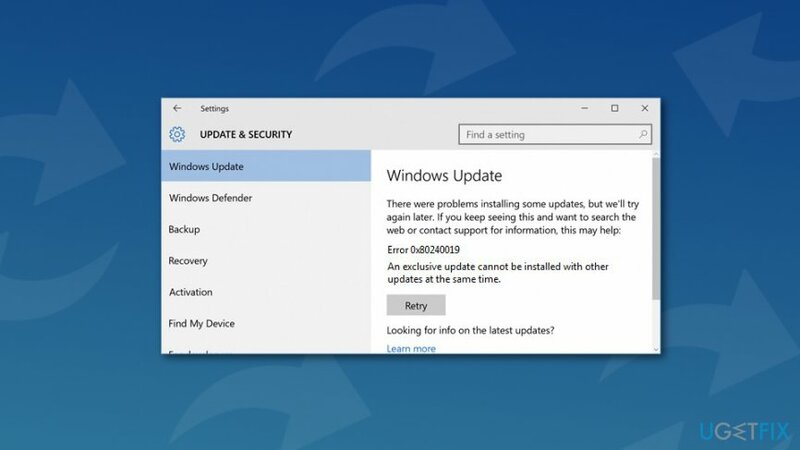 0x80240019 is one of many Windows Update errors that prevent from installing needed software or operating system updates. There’s no doubt that updates are important for computer’s stability and security. Thus, avoiding this error is not a good idea. antivirus prevents installation of available updates. It’s not hard to fix 0x80240019 error and you should not delay this task. Below you can find possible methods to get rid of the above-mentioned problems. Hence, do not hesitate and start the procedure immediately. 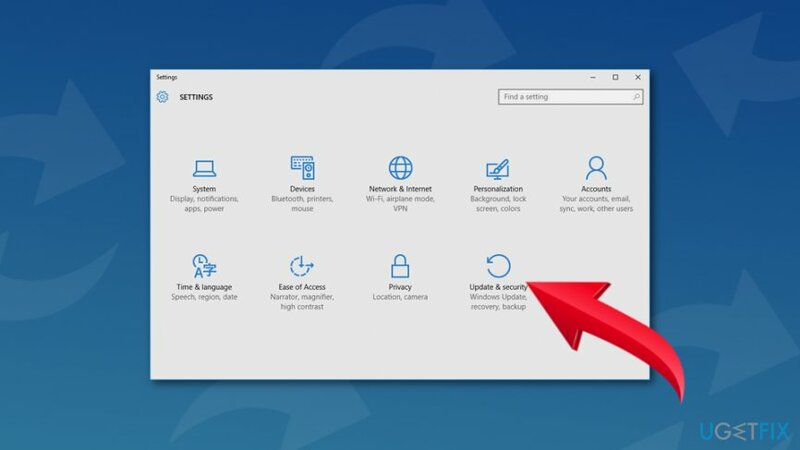 When you cannot install needed updates due to the 0x80240019 error, you should make sure that you are connected to the internet, your antivirus does not block this procedure or any malware haven’t blocked Windows Update service. If these were not the main reasons for the error, you should try looking for compromised or damaged registry or system files. If you have recently obtained new antivirus or anti-malware program, you should check its settings. Sometimes security programs block installation of the updates. Thus, altering some of the setting can help to get rid of the problem. Computer viruses and malware often cause various system changes and blocks various processes or services. Hence, some malicious program residing on your PC might prevent from updating needed components. Thus, you should run a full system scan with a reputable anti-malware, for instance, Reimage, and clean malware if needed. Though, if your PC is virus-free, proceed with another method. Click Windows key + I in order to open Settings. Click Troubleshoot in the left pane. 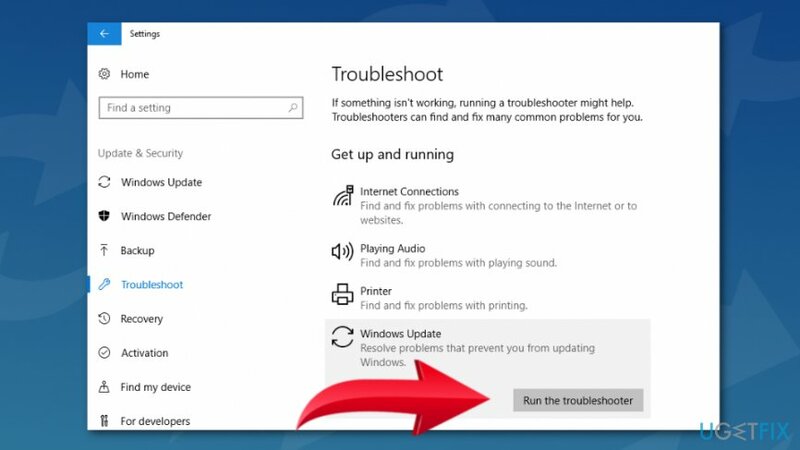 Under Windows Update section, click Run the troubleshooter. Wait for the process to end and check if it helped to fix 0x80240019 error. Type cmd in Windows search box. Right-click the Command Prompt and choose Run as administrator. In the Command Prompt type sfc /scannow and click Enter. Wait until the scan is over and check if it solved the problem. Open Command Prompt as administrator again. The scan takes around 20 minutes. Once it’s finished, checked if 0x80240019 error is gone and you can install updates. Click Windows key + K and choose Command Prompt (Admin) from the list. 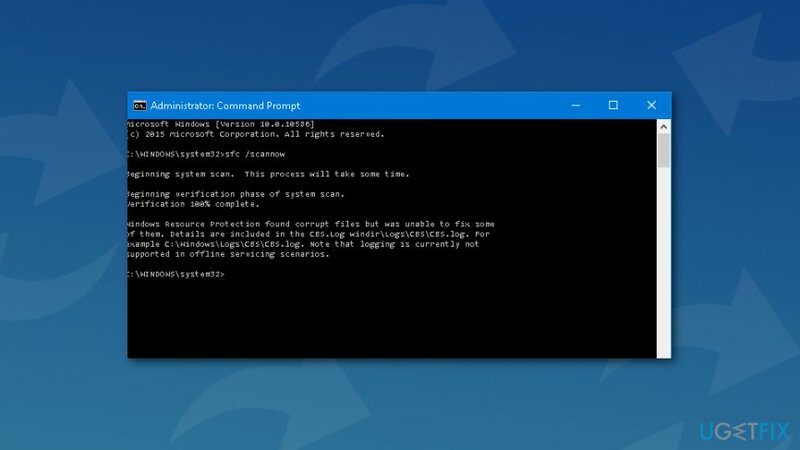 Close the Command Prompt by typing Exit. Hopefully, this method helped to fix 0x80240019 error and you can install needed updates without any problems. ^ Windows Server Update Services. Wikipedia. The free encyclopedia. ^ Marshall Brain, Wesley Fenlon. How Computer Viruses Work. HowStuffWorks. Gets you explanations, reviews, opinions and prices for the Internet, home networking, hardware, and software.